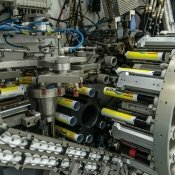 LAMINATE TUBES with their up-to-date production combine the advantages of aluminium tubes (barrier features) and polyethylene tubes (exclusive appearance). 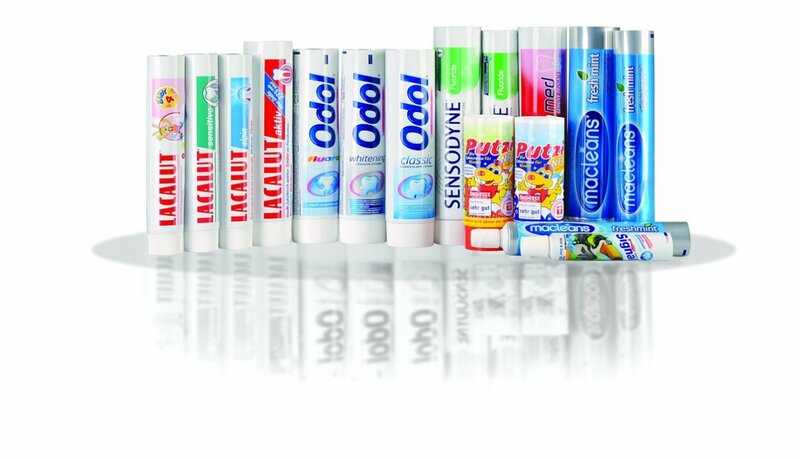 They provide a universal solution for packing toothpastes, body-care products, pharmaceutical creams, food products and other mixtures. 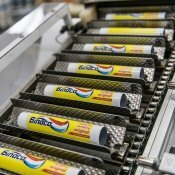 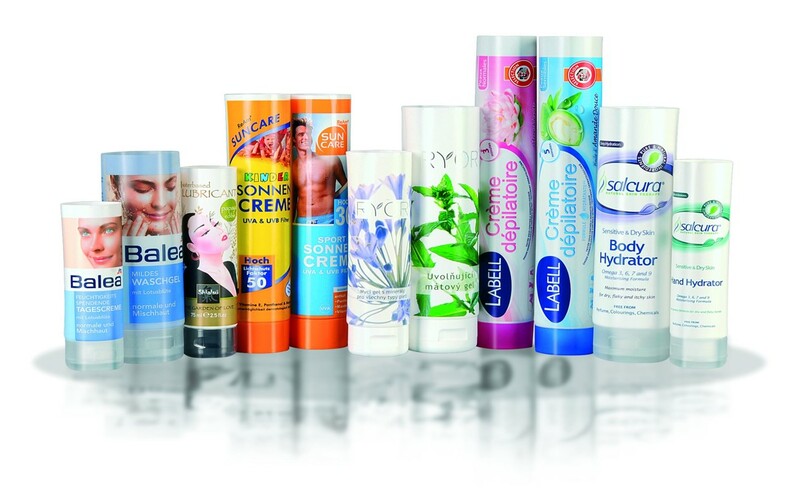 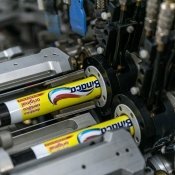 The “new generation” of laminate tubes, which are highly aesthetic, with minimal welding, top quality decoration and oriented caps, are also becoming the ideal packing for the cosmetics segment. 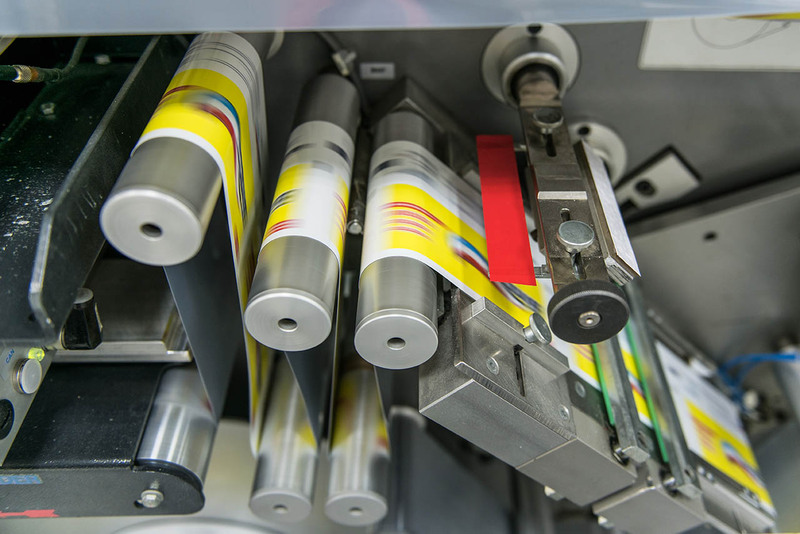 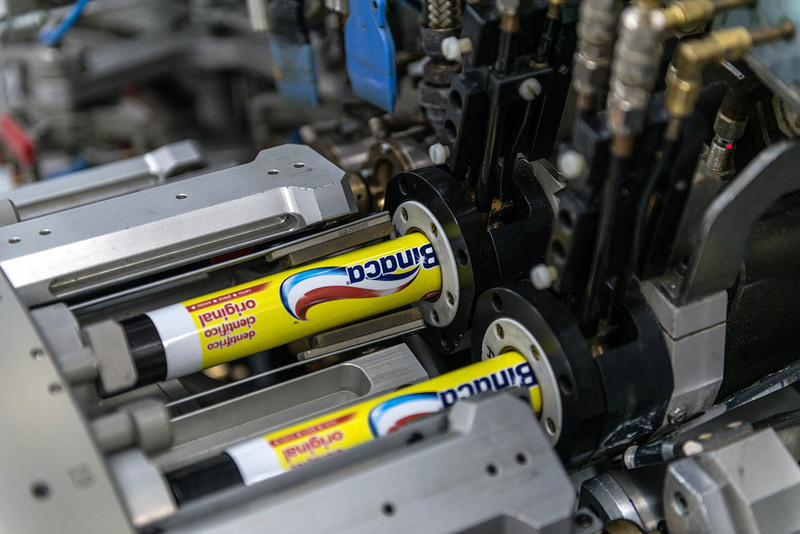 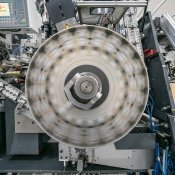 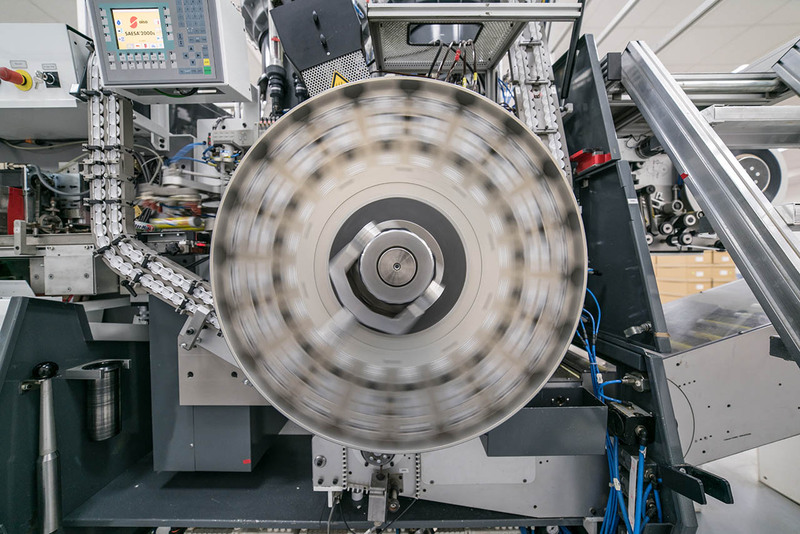 SUPERB QUALITY as a result of using fully automatic Swiss AISA machines, state-of-the-art Gallus RCS 430 flexo print and Japanese Ko-Pack International rotary letterpress. 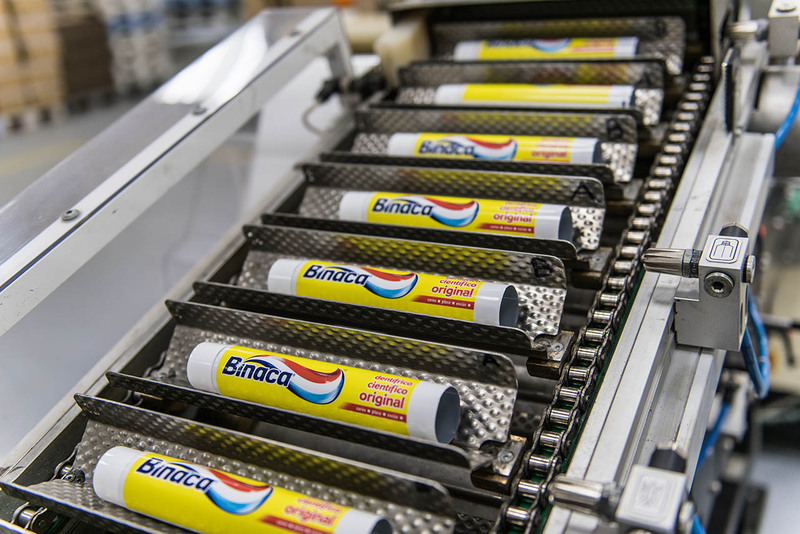 The manufacturing process is covered by ISO 9001 Quality management systems certification and the health-safety aspects of our laminate tubes are confirmed by the respective certificates. 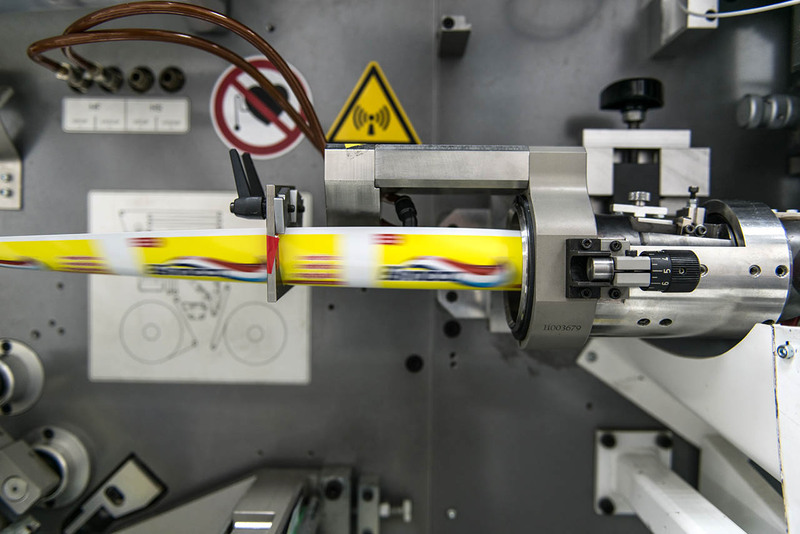 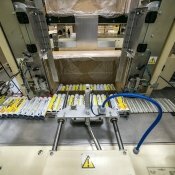 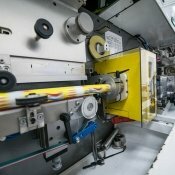 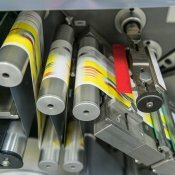 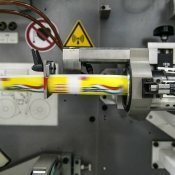 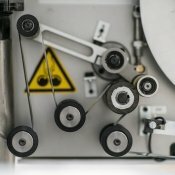 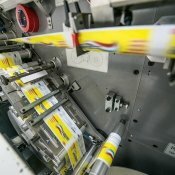 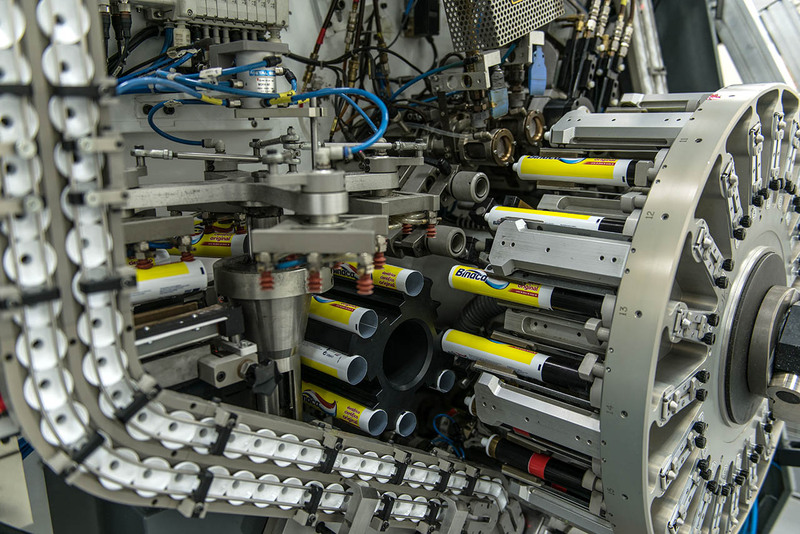 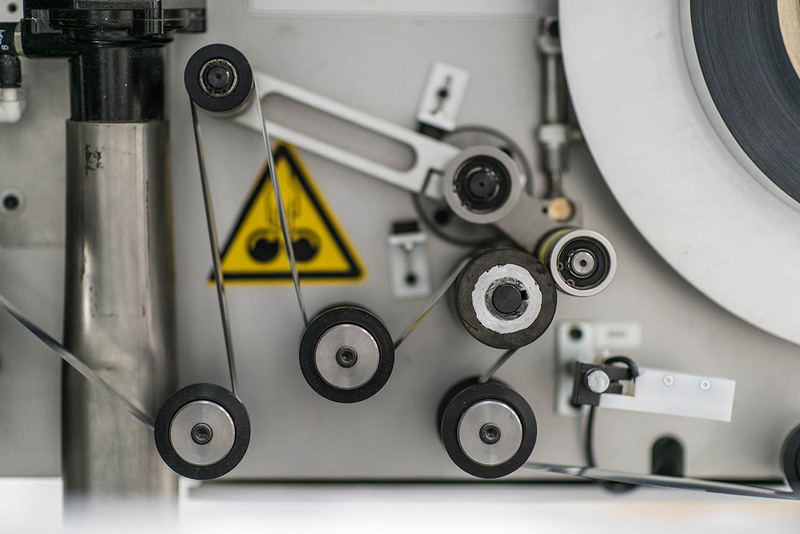 ABOVE STANDART FLEXIBILITY AND DELIVERY TERMS as a result of carrying out all the processes such as graphic design, printing, decorative stamping, producing components (the majority of necks and caps) and the actual production of the laminate tubes and transporting them to the customer using our own vehicles. 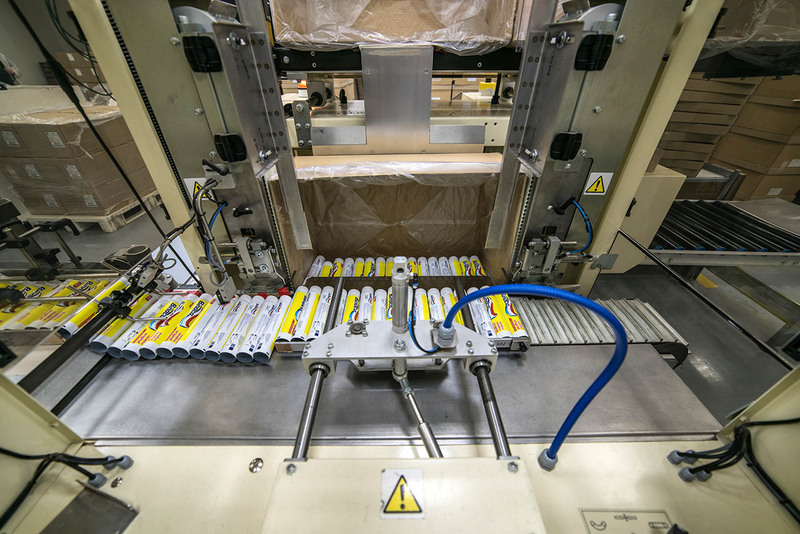 This entire "in-house" production gives us an advantage over our competitors and allows us to offer extremely short delivery terms. 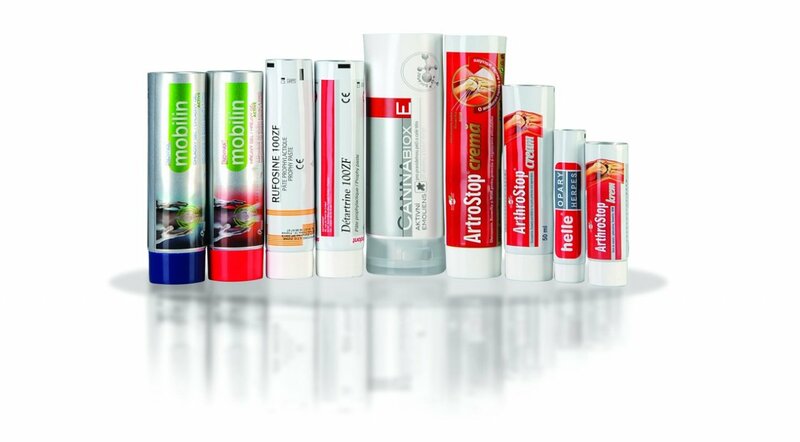 PRODUCT RANGE covering 8 standard diameters of 19 mm, 22 mm, 25 mm, 28 mm, 30 mm, 35 mm, 40 mm and 50 mm, ABL (laminate tubes with aluminium barrier) and PBL (laminate tubes with EVOH plastic barrier), various types of laminate foils (white, silver, transparent and semi-transparent), necks, caps and decorative options including stamping. 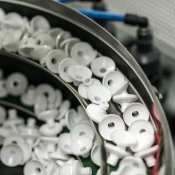 TOP HYGIENIC STANDARDS complying with the most stringent requirements of the pharmaceutical and food industries and the relevant EU directives and standards. 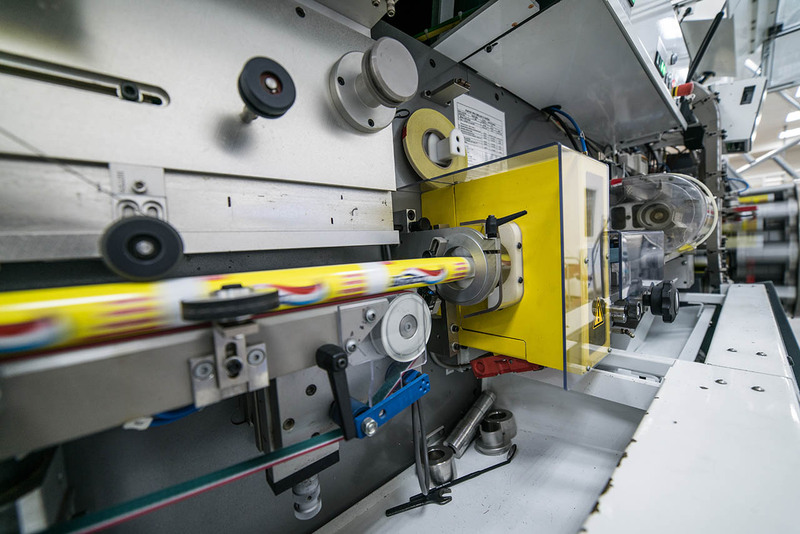 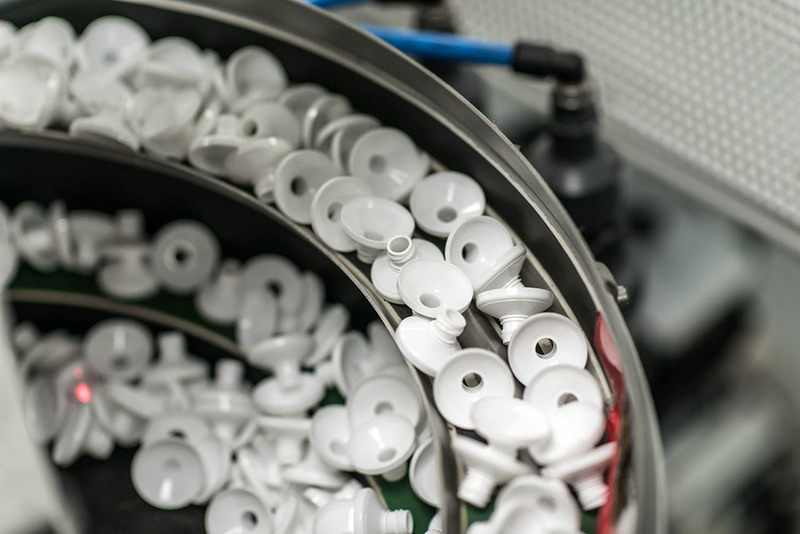 Renovated and clean / dust-free production rooms with continuous monitoring and regulation of air quality as well as standardized working clothes guarantee hygiene and purity throughout the entire tube manufacturing process. 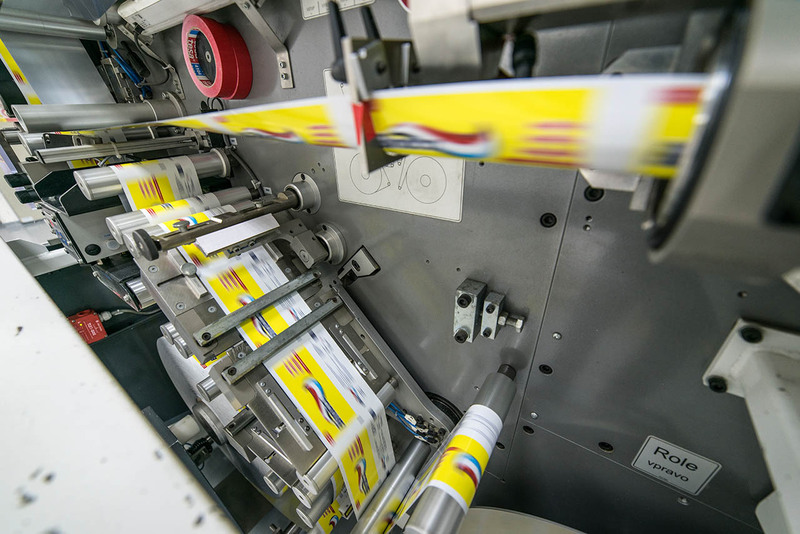 CUSTOMER ORIENTATION AND CUSTOMER SERVICE that reflect our efforts to give each of our business partners the best possible individualised solution. 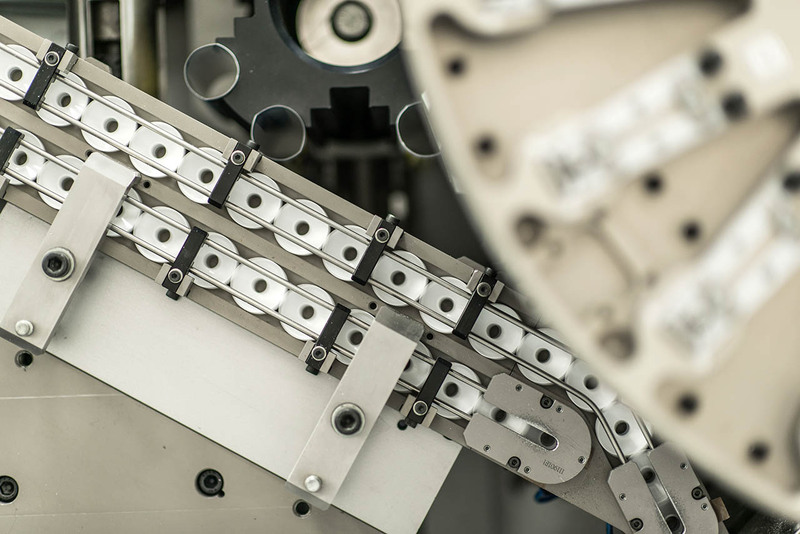 Our mission is to keep absolutely up-to-date and continuously adapt to new technologies and directives. 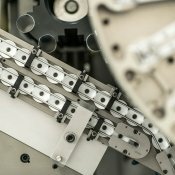 We do our utmost to fulfil the company’s motto and thus become a reliable partner and a guarantee of quality for our customers. 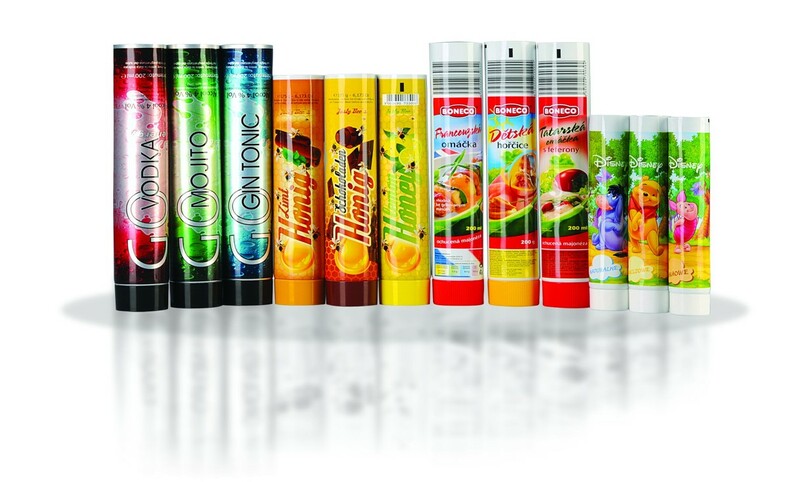 We produce laminate tubes since 1989.